The company will continue to develop integration technology help hospitals with EHR optimization, medical device integration interoperability and other functions. 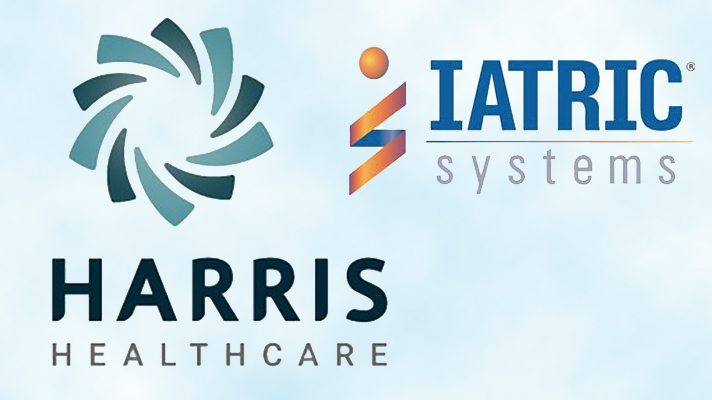 Harris Healthcare acquired Iatric Systems for an undisclosed sum. Boxford, Massachusetts-based Iatric, which specializes in integration tools to help hospitals optimize electronic health records and other IT infrastructure, will operate as an independent business unit of Harris, officials said. Iatric develops a wide range of technology for medical device connectivity, security, interoperability and other areas of EHR optimization. Its President and Chief Operating Officer Frank Fortner, who has been with the company for 20 years, was named executive vice president for Iatric Systems. Iatric recently partnered with device makers like Hospira to promote more secure connectivity between smart infusion pumps and EHRs, using its Accelero Connect software. And its FlexButton application enables single sign-on, helping clinicians avoid multiple re-authentications when accessing third-party data in the EHR. "The acquisition of Iatric Systems represents a natural extension of our offerings in the healthcare information technology segment," said Harris Healthcare President Jerry Canada, Jr. The size and scale of Harris, Fortner added, will offer the Iatric business unit new and resources to help support its customers. It helps position Iatric Systems "for continued and long-term success in line with our 28-year history of providing innovative healthcare IT solutions to hospitals."